AMC Theatres has more than 340 locations nationwide that showcase the latest films with select locations featuring expanded concession options, IMAX and other upgraded formats. 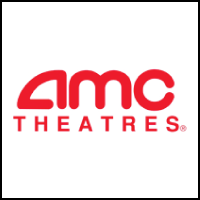 Load up on AMC Theatres movie tickets to give as gifts or keep them on hand for a great night out. 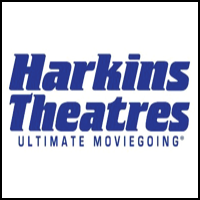 Harkins Theatres is a family owned and operated business, founded and based in Arizona since 1933. With 30 locations in 5 states (AZ,CA,CO,OK,TX). Harkins Theatres is the 5th largest theatre chain in North America. With more than 80 years of colorful history, Harkins Theatres remains the Southwest’s premier entertainment company. Click on learn more to purchase tickets. 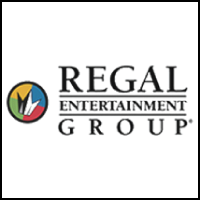 Regal Cinemas has more than 572 locations nationwide. Surcharges apply to all IMAX®, RPX®, 3D and 4D films. Other surcharges may apply at Premium or Luxury/Recliner seating locations.